Home>Projects>Contractual termination: How does a management practice spread ? 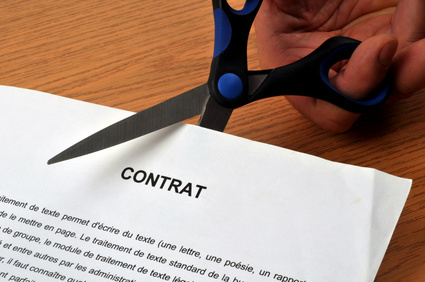 Contractual termination: How does a management practice spread ? Although the objectives of such a study are multiple, several stand out. In particular the objective to study the emergence of contractual termination in the French labor market and to learn more about the spread of labor management practices following a wave of regulation using the study of peer effects. At a deeper level, it may help to know where the decision-making for this type of practice is, and the analysis can be replicated at a lower level in the company, if the data permits.